People in the world today make excuses for many reasons. Some make excuses to cover up a lie, others make excuses for something they forgot to do and some make excuses because they do not want to do a certain task. People have learned to make excuses since they were a kid. Kids love to make excuses for many reasons. Especially when the parents tell them to stop playing games, eat something they don’t like, study etc. When they go to school they make excuse to their teacher for not doing the home work. 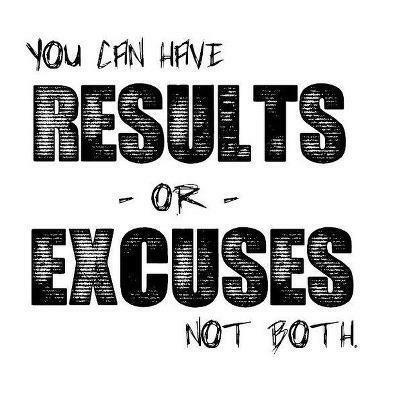 From home to school, they keep on making excuses for one thing or the other. An excuse should be like pouring water to an empty jar which has no holes. If there are holes, the water might leak out. So you would not want the person whom you are making the excuse to know that you are faking it. Excuse could be used in a polite way and also a negative way. Excuses are acceptable as long as you don’t continue to do the same mistake over and over again. 1. When making an excuse first thing that we need to consider is that the excuse should not be running away from anything. This means such as people may have responsibilities. And the excuse should be for a specific reason and not be running away from duties. 2. The excuse should have a reason. This is for professionalism. When it comes to a working environment, it is very necessary to give a reason as to why you are making an excuse. If not it will be a mere thing of running away from duties. There isn’t a specific list of excuses available anywhere. From a person to person it can change. 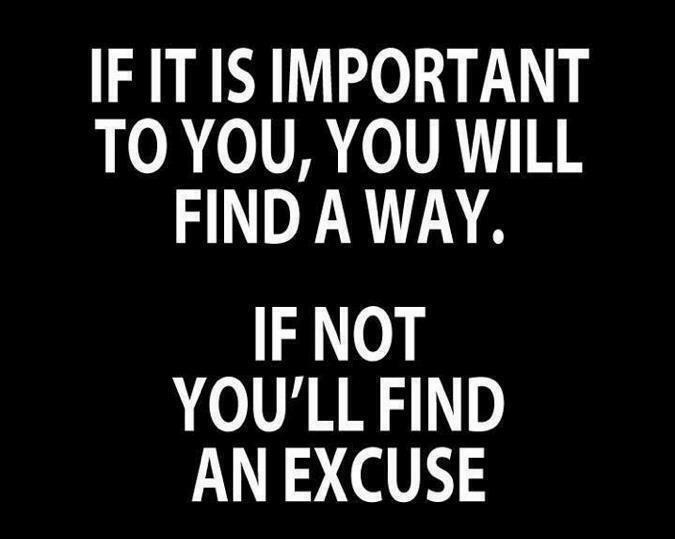 In short, provide some solid reasons for excuse else the other person won’t accept your excuse. 3. Just like making an excuse, there should be a day to come back with the missed work. If the reason is because of a sickness, or a personal issue, there definitely will be work or duties missed. There should be a payback time for it. If you are working in a company, and if you are being excused, you simply cannot pass away from your duty. There is a reason why you were employed to the company. It is because of you are capable of doing some work. And in a company each employees duty matter. And there will be no one who will be covering up for you. So when you are making a convincing excuse, it is necessary to also provide that you will do the job in a schedule provided by you. You need to include that you will accomplish the task which you have missed in a matter of time. 4. Finally it is up to you to make things right and work it out according to the given deadline and finish your work. Companies do not tolerate people who do not stick with their work load. Giving you the excuse is the company’s duty because they understand your reason. But working it out and finishing the work is the employee’s duty. 5. Answer back to the questions quickly. If you are making an excuse because of some problem then you must have answers to the questions that are thrown up to you. Be prepare in advance in such a case. If you start thinking for an excuse then this will make the other person think that you’re trying to make up a story. 6. Let your head straight and look into the eyes of person standing opposite to you. Feel confident and be honest. Don’t try to look up or turn your face away. Answer the questions with utmost honesty. If you are feeling sick, carry a letter by your doctor to back your claims. 7. 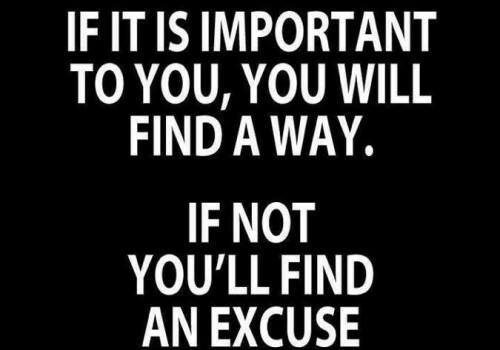 If you have make a convincing excuse then live up to it. Don’t change your stand. Most times people tend to hide their excuse by making an another excuse which can put you in trouble. For e.g. : You might be making an excuse today for a leave that you took yesterday as you fell sick, now if you change your words and put up any other story just because you don’t have doctor’s medical letter with you, it might raise few eyebrows on your excuse. The above mentioned ways will help you to make a convincing excuse. There are other thousands of reasons to make an excuse. You just need to pick the one that is related to your personal life and convince the other person. But there are risks too. The Excuse should only be used for a truthful reason and not for running away. This is because people in the world today do not want to get out of their comfort zone. If they are asked to do something out of their work, they will not do it. They will make up excuses. This is unacceptable. People should be motivated to work and not run away. Excuses help you in trouble and do not use them to run away when you feel like. So one thing that you need to make sure is that your excuse should sound convincing as much as possible. Think twice before making an excuse.